The world’s most recognizable nuclear chimney is ready to be demolished. Preparations to pull down Sellafield’s Windscale Pile One stack are now complete. The 110m structure – the scene of Britain’s worst nuclear accident – will begin to disappear later this year. A giant crane has been constructed to bring it down. The 152m crane is the tallest structure ever built at Sellafield, just six meters shorter than the Blackpool Tower. It will begin work this autumn, removing and lowering chunks of the chimney cut out using diamond wire saws. 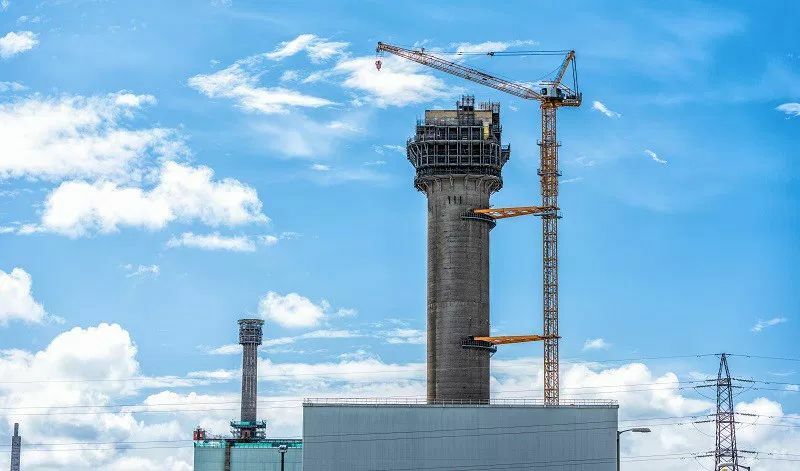 Duncan Thompson, the Nuclear Decommissioning Authority’s Sellafield Programme Director, said: “The complex task of decommissioning and demolishing the Windscale Pile One Stack has reached an important stage. It is another example of the ingenuity that goes into solving the UK’s decommissioning problems. The Windscale Pile One chimney, with its distinctive top-heavy appearance, has dominated the Sellafield skyline for nearly 70 years. Famously, its filtration system was a last-minute addition, placed unusually at its summit. Despite being mockingly referred to as ‘Cockroft’s Folly’, after its designer Sir John Cockroft, it turned out to be a masterstroke. In 1957, a fire broke out in the Windscale Pile One reactor. The sky-high filters captured an estimated 95 percent of the radioactive dust created. Now, the chimney is a decommissioning project. 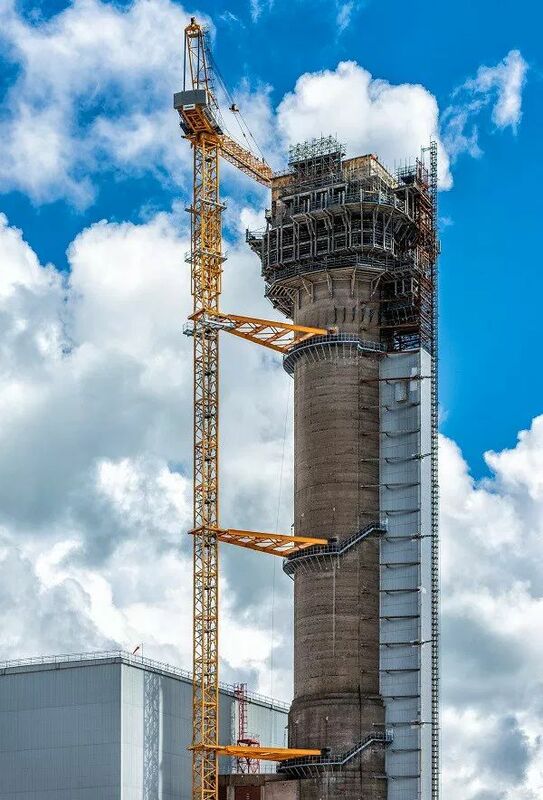 Teams from Sellafield Ltd and its supply chain are working together to safely pull it down. The first piece to go will be the square-shaped ‘diffuser’ at the top. Because buildings containing nuclear material surround the stack, traditional demolition techniques like explosives cannot be used. George Frost, the project engineering manager, said: “We’re making visible progress on this demolition, and it won’t be long now until we start to see the diffuser removed. The chimney is one of the iconic legacies of Sellafield’s past, so the skyline change as the chimney is removed will be significant.